We invite you to various social, spiritual, and service events. Events vary. Some are for all ages and some allow you to grow in a community with those in your own age bracket. See what's happening with other adults at St. B's. 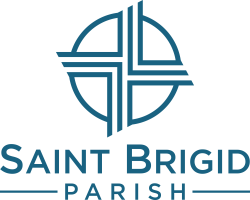 We also work with several other local parishes to provide opportunities to meet others from around town. We invite you to find a group or event that's right for you!